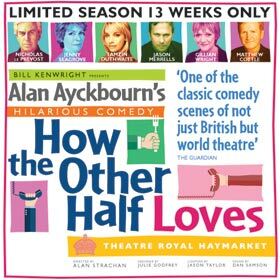 Alan Ayckbourn’s farcical tale of matrimonial mishaps, How The Other Half Loves receives its first major West End revival this spring, directed by Alan Strachan. 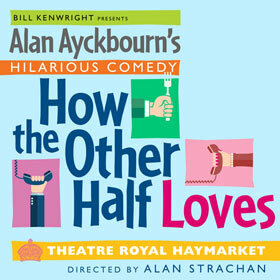 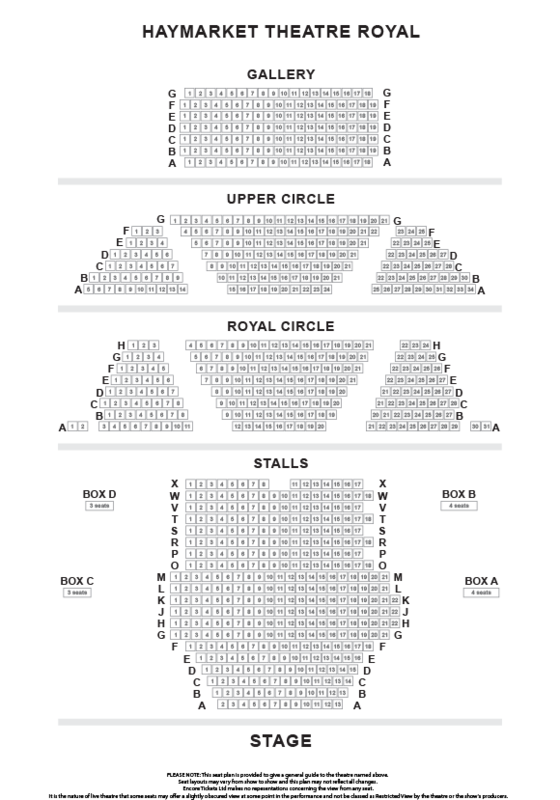 Fondly loved as one of his most popular plays; Ayckbourn’s tale of social graces and personal misunderstanding remains one of the celebrated writer’s most famous comedies. 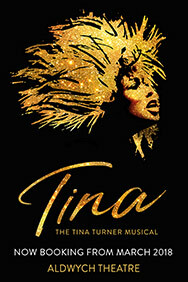 Star cast to be announced.